Friends want to know. 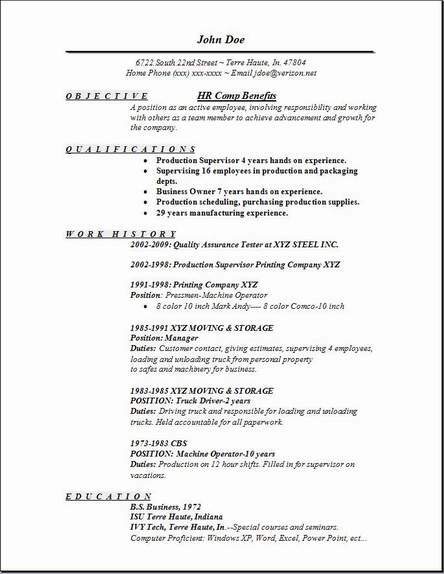 They want a free human resources resume also, so e-mail this page to them now. The button you see below will do that too. These are zip files so just place them on your PC's desktop--I would leave our file name in it. This will be a zip file, so keep double clicking to open it. Just a tip that it will be easy to find later. 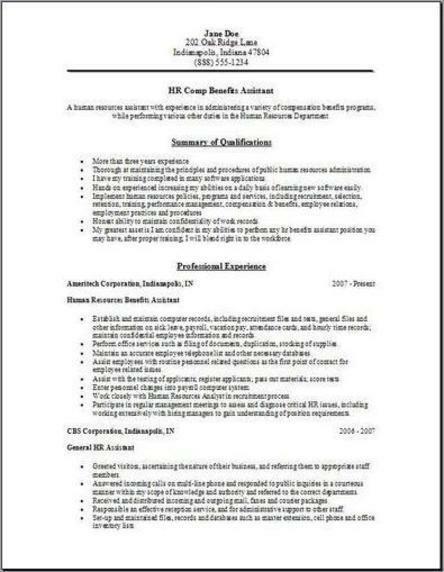 3 hr comp benefits resume formats that we offer to help create your own resume fast. Just backspace is the only skill you need. Replace the example information that you see and substitute current job information in its place. After editing, compare, and yes fill out all 3 so you can pick a particular one that's best for you. It's oh so easy. This is only one way to complete your resume, but also the fastest way. Remember, you only have to spend minutes of your time to complete it, they are just so darn easy. 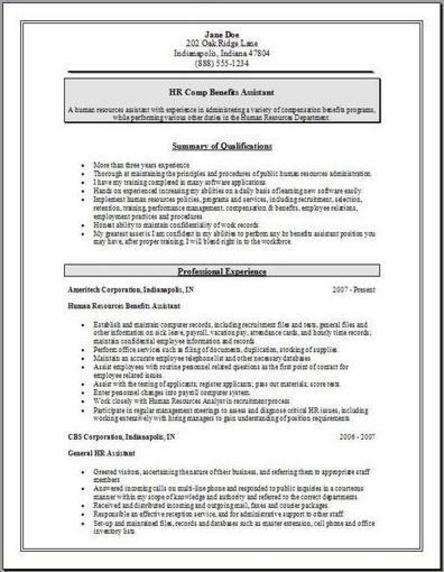 The free hr comp benefits resume examples are a guide for you. You do not need to leave them as they are now. You can change them anyway you like by taking some idea from another page and implementing the section you like into your new resume. Great ideas are in different pages on this website so use them too, your imagination is the key to make it unique. So be sure to make it your own. Hr Comp Benefits employees manage the company's benefits program, mostly concentrating on its health insurance plan and its pension plans. Expertise in administering the company's benefits programs will be your main focus of attention. For example, pension benefits include a lot of programs, they also might include a 401K or thrift savings, a profit-sharing plan, and often times a stock ownership plan. Health benefits of the company might include long-term disability coverage and also dental insurance. Health benefits are your top priority for HR Comp Benefits employee, as more corporations try to cope with the outrageous rising cost of health care for their employees and retirees. In addition to providing health insurance and retirement coverage, some companies and corporations offer employees life and accidental death and dismemberment insurance, and also a various many other benefits such as disability insurance, some of the newer benefits are hard to keep up with, like these for instance. Parental leave, child and elderly care, nursing home insurance, employee assistance and all the different wellness programs, and a vast array of flexible benefits plans. If you are taking on this job, Comp Benefits personnel need to be well educated in keeping up with the changing Federal and State regulations and also any legislation most recently passed, which may affect their employee benefits.